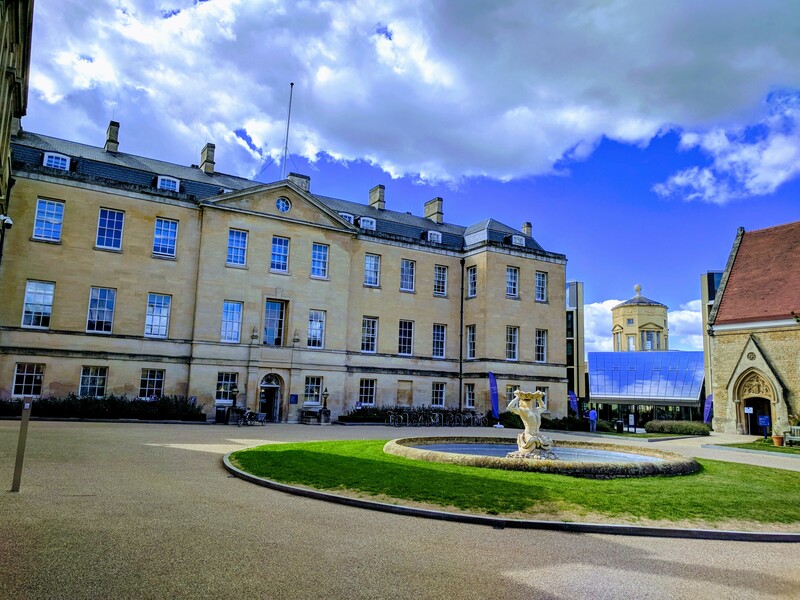 This will be a talk for the Philosophy of Mathematics Seminar in Oxford, October 29, 2018, 4:30-6:30 in the Ryle Room of the Philosopher Centre. Abstract. 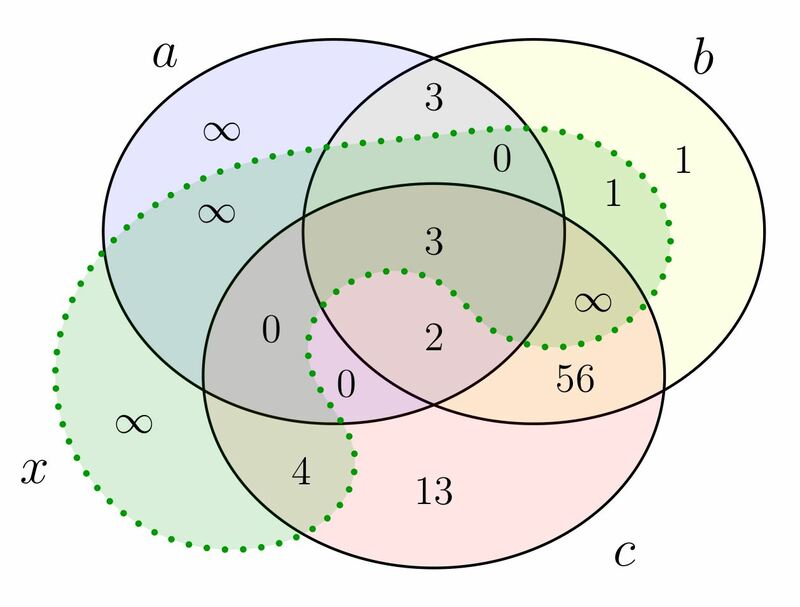 In light of the comparative success of membership-based set theory in the foundations of mathematics, since the time of Cantor, Zermelo and Hilbert, it is natural to wonder whether one might find a similar success for set-theoretic mereology, based upon the set-theoretic inclusion relation $\subseteq$ rather than the element-of relation $\in$. How well does set-theoretic mereological serve as a foundation of mathematics? Can we faithfully interpret the rest of mathematics in terms of the subset relation to the same extent that set theorists have argued (with whatever degree of success) that we may find faithful representations in terms of the membership relation? Basically, can we get by with merely $\subseteq$ in place of $\in$? Ultimately, I shall identify grounds supporting generally negative answers to these questions, concluding that set-theoretic mereology by itself cannot serve adequately as a foundational theory. J. D. Hamkins and M. Kikuchi, Set-theoretic mereology, Logic and Logical Philosophy, special issue “Mereology and beyond, part II”, pp. 1-24, 2016. J. D. Hamkins and M. Kikuchi, The inclusion relations of the countable models of set theory are all isomorphic, arχiv:1704.04480, 2017. The talk will also mention some related recent work with Ruizhi Yang (Shanghai). This entry was posted in Talks and tagged countable models, foundations, mereology, Oxford by Joel David Hamkins. Bookmark the permalink.